Fancy a real challenge that will push your body to the absolute max? 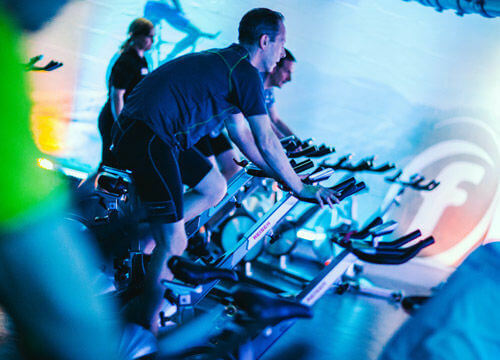 You can book onto the FTP fitness test on the Group timetable, and with the results from your FTP test, work more effectively in the myride studio and set up your bike for our Coach by Colour class. Hear about these first by following us on our Facebook pages. We're convinced we have a group exercise programme to suit everyone. 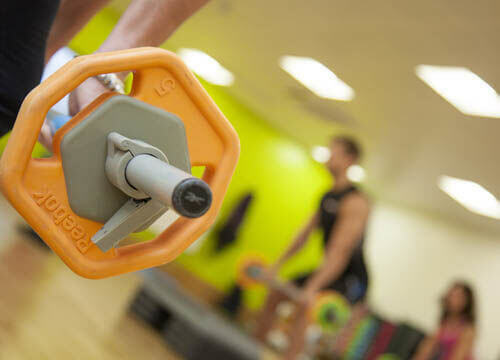 We offer classes for all ages and abilities, including Les Mills body pump, combat, attack and balance. Our fitness studios are air conditioned and equipped with a fantastic sound system! We are also offering a variety of 30 minute classes on our gym floor based around our Technogym Omnia rig. If you’re looking for water based group exercise then look no further - aqua aerobic classes run throughout the week.